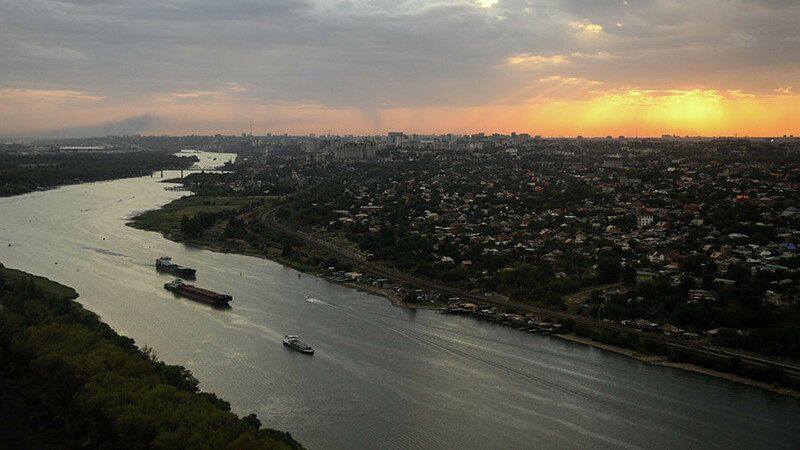 Food exports from Russia, dominated by wheat and fish, soared to a record $19 billion last year, according to the Russian Export Center. 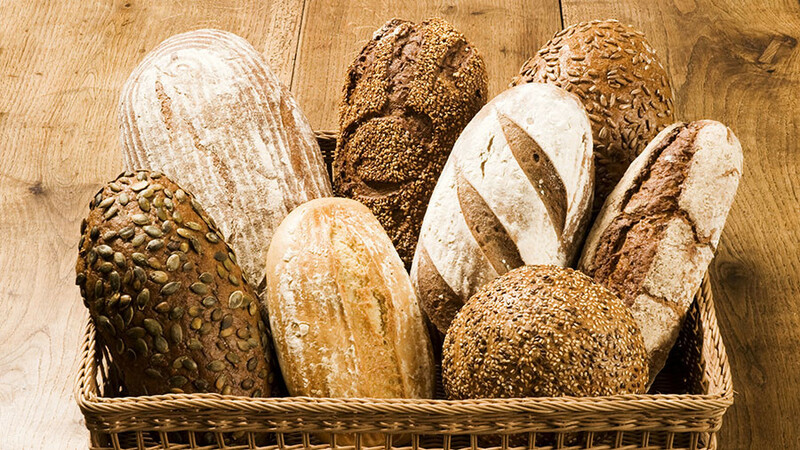 Shipments of Russian food have reportedly grown by 25 percent since 2012. The country also boosted exports of products such as sweets and sugar. 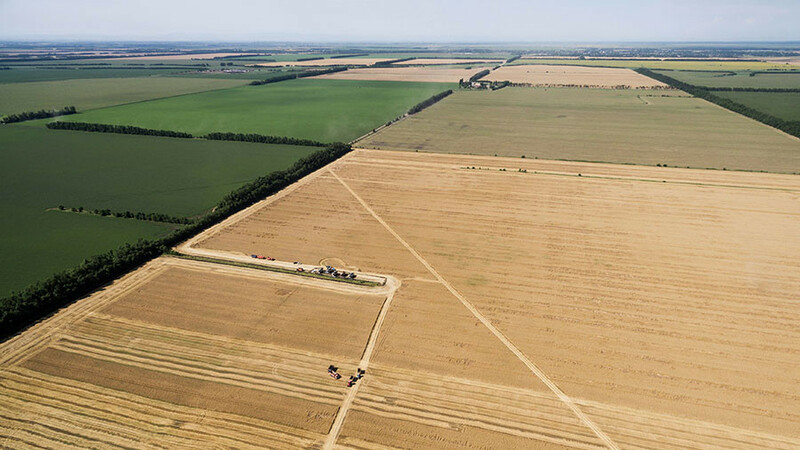 The country has managed to capture more than half of the wheat market in recent years, becoming the world’s biggest exporter of the grain, thanks to bumper harvests and attractive pricing, Bloomberg reports. The exports are reportedly set to beat another record this season. 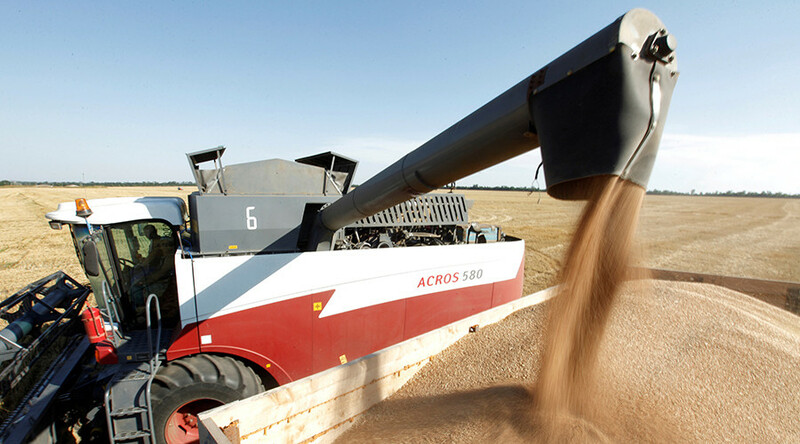 Russia is expected to sell 36.6 million metric tons of wheat overseas, according to Moscow-based agriculture consultancy SovEcon and the Institute for Agricultural Market Studies (IKAR). 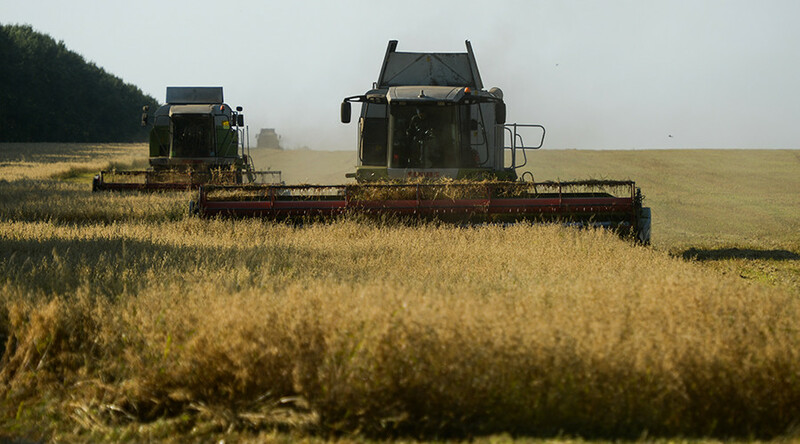 Nearly half of the world’s nations purchase wheat from Russia, which has been improving yields year after year in an attempt to curb its dependence on agricultural imports. In 2014, Moscow barred purchases of some foods from Western exporters in retaliation for sanctions. 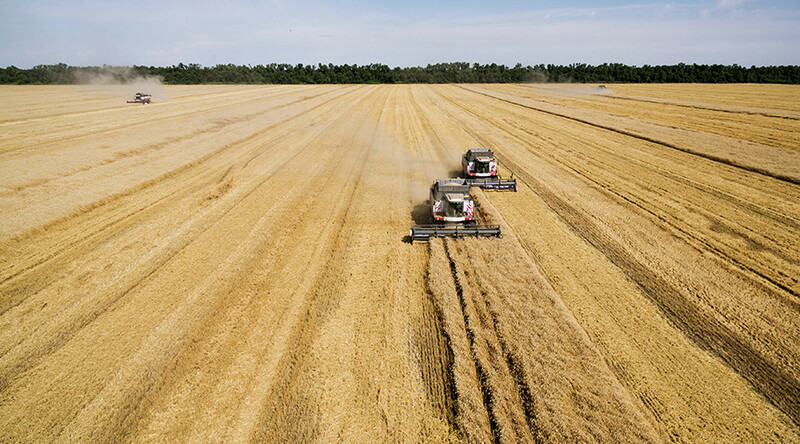 Higher prices for wheat also helped Russia earn more from its food sales last year, according to Managing Director at SovEcon Andrey Sizov, as quoted by the agency. 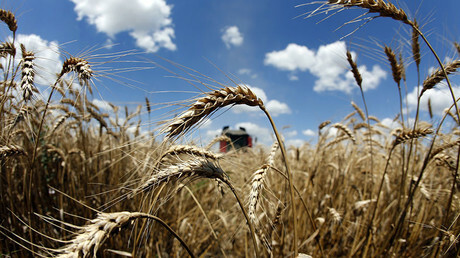 Egypt, which imports huge amounts of grain, has become the main international buyer of Russian wheat. 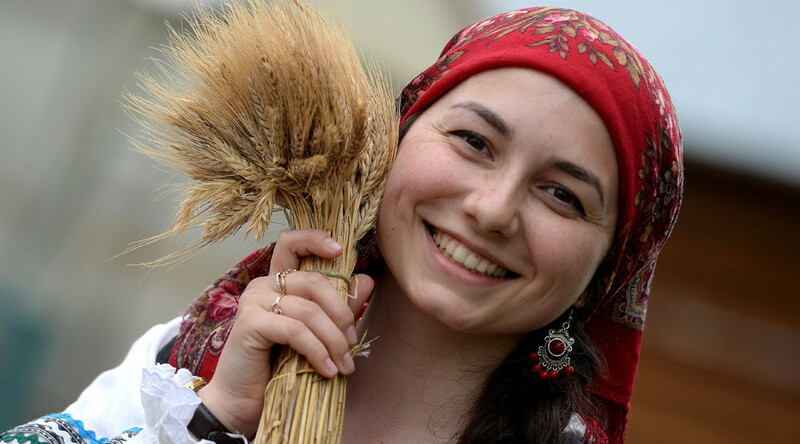 Last year, the country overtook China to become the largest buyer of Russian food for the first time since 2012. According to the export center, Egypt’s purchases of Russian foods, including wheat and sunflower oil, skyrocketed 44 percent to $1.74 billion in 2017, while China’s imports of Russian food production like fish and oilseeds totaled $1.72 billion. 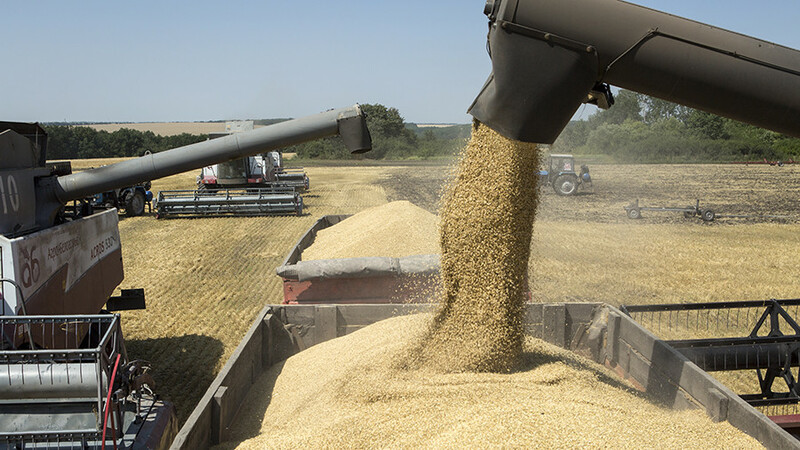 Russia expects to boost grain exports to China after Beijing lifted quarantine requirements on Monday, allowing the import of wheat from six Russian regions.